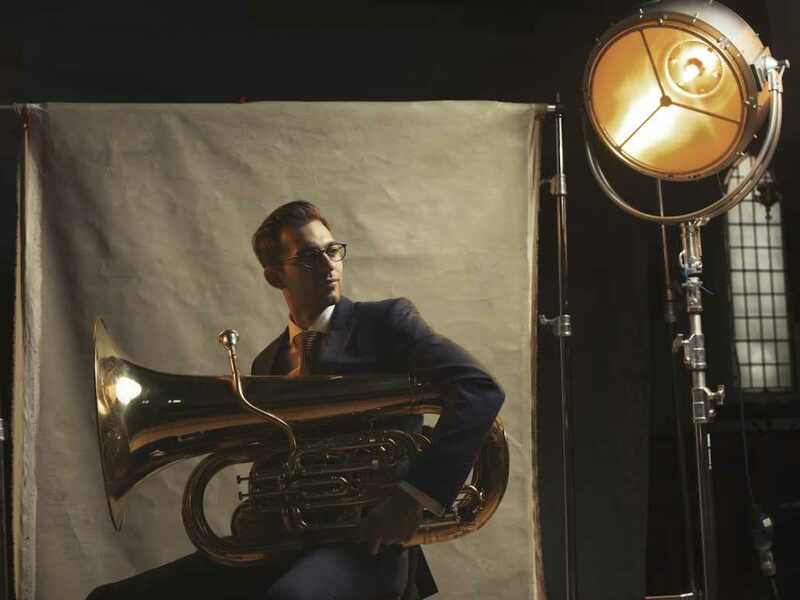 Sasha Koushk-Jalali studied at the Royal Academy of Music, and is now much in demand as a freelance tuba player in London. 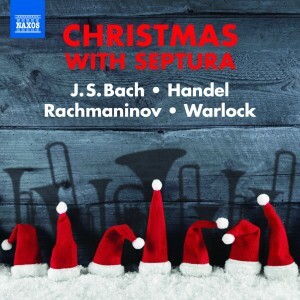 What is your favourite Septura piece to play? Mendelssohn’s Organ Sonata. Organ music works so well for brass, and Simon’s arrangement really does it justice. The end is particularly satisfying to play. What would you do if you weren’t a tuba player? I’ve always been interested in working with music technology. I have a mini recording studio set up at home and often make my own music. I guess if I wasn’t a Tuba player, I’d like be involved in some sort of avant-garde musical research, like developing a usable brain-computer-music-interface. The live Radio 3 In Tune performances we have done. The knowledge that your music is being spread far and wide always adds a little special something to the situation.